The association between blood cholesterol levels and heart disease is well-researched, with the lowering of low-density lipoprotein (LDL) cholesterol, aka the “less healthy cholesterol”, being the primary preventive step for this disease. However, this does not always mean that cutting out high cholesterol foods is the answer to decreasing risk of heart disease and cholesterol levels. For example, there is a lot of hesitation about consuming eggs. Many people avoid eating them due to the fear of their effect on cholesterol. Although eggs indeed contain cholesterol, their effect on blood cholesterol is somewhat misunderstood. 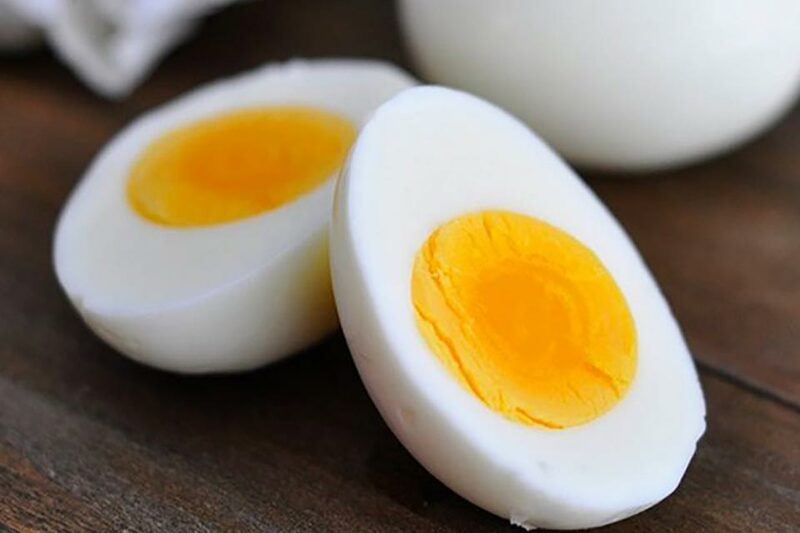 The effect of egg consumption on blood cholesterol is minimal when compared with the effect of trans fats and saturated fats. The risk of heart disease may be more closely bound to the foods that accompany eggs such as bacon, ham and sausage. Research has shown that cholesterol in our body is not necessarily effected by the food we eat, rather it is made by the liver which is stimulated to make cholesterol after the consumption of saturated fat and trans-fat. Cholesterol is actually used in the body as the starting point to making various hormones and compounds such as estrogen, testosterone and Vitamin D. The evidence that eating an egg a day is safe for most people comes from large studies that have followed thousands of participants over many years. These partakers regularly report what they eat and all of the medical conditions that they develop. It is those types of longevity studies that do not find higher rates of heart attacks, strokes, or other cardiovascular diseases in people who eat up to one egg per day. Of course, it matters greatly what you eat with your eggs. It is also an individualized approach due to a very small percentage of people being effected by foods that contain cholesterol. However; this is a much smaller percentage than many people realize. Chances are you already are made aware by your physician if this pertains to you. Dietary Guidelines for Americans recommends eating only 100 to 300 milligrams (mg) of cholesterol a day depending on your calorie needs. According to the U.S. Department of Agriculture, one large egg has about 186 mg of cholesterol found in the yolk. They also have other larger benefits such as roughly 7g of high quality protein, micronutrients, carotenoids and disease fighting nutrients such as lutein and zeaxanthin. You can also use egg whites that contain little to no cholesterol and are still high in protein. More research is needed to look at egg consumption when already having high cholesterol. If you want to lower an already high cholesterol, there are a few things you can do to aid in this process. Adding foods that are high in fiber, decreasing amounts of saturated fats such as red meats, and getting 150 minutes of moderate activity per week can help to lower cholesterol.